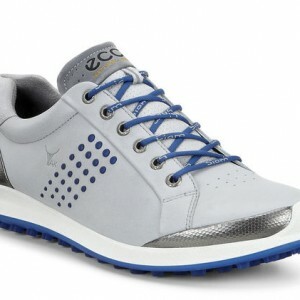 Categories: ECCO, Utility. 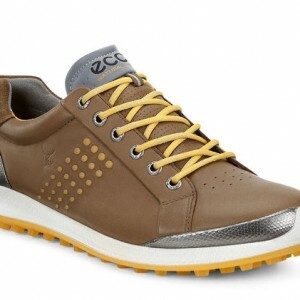 Tags: Ecco, leather beltr. 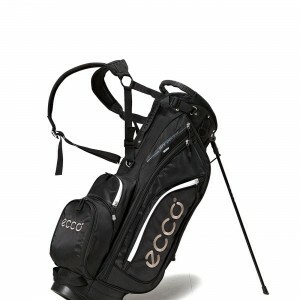 To determine your ECCO belt size, simply measure your waist or hip line (where you would normally wear your pants.) 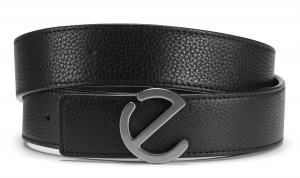 The measurement will be equal to the Centimetre or Inch size of your new belt. 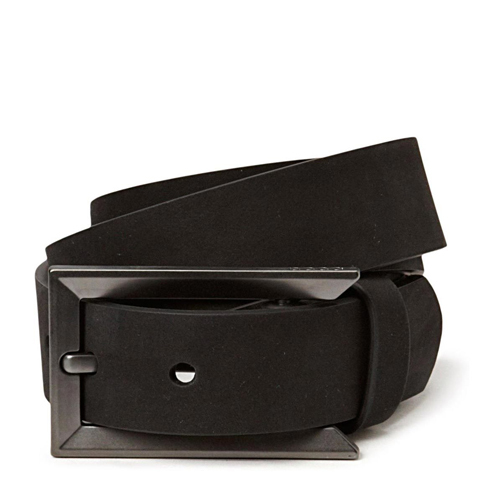 A belt size is determined by measuring the distance from the buckle prong to the middle hole of the belt strap.